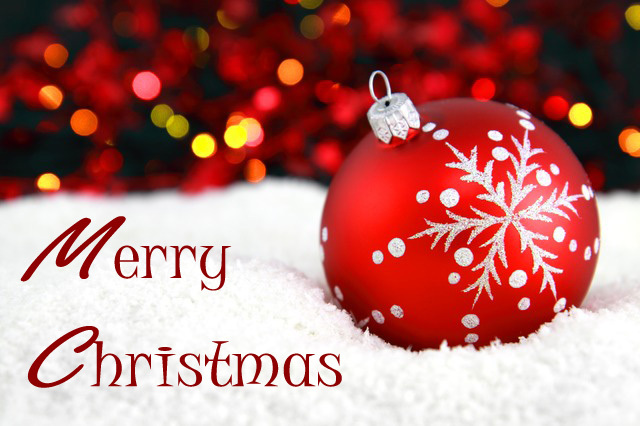 STARDOLL FREE | Underneath Stardoll Blog: Merry Christmas! A very merry and blessed Christmas to you and to your family. May the birth of our Savior Jesus Christ bring you and your family endless prosperity, blessings and peace of mind that you truly deserve. Merry Christmas!